SEOUL, July 31, 2017 — LG Electronics’ (LG) newest smartphone featuring the proprietary FullVision display will become available to consumers around the world starting this week. 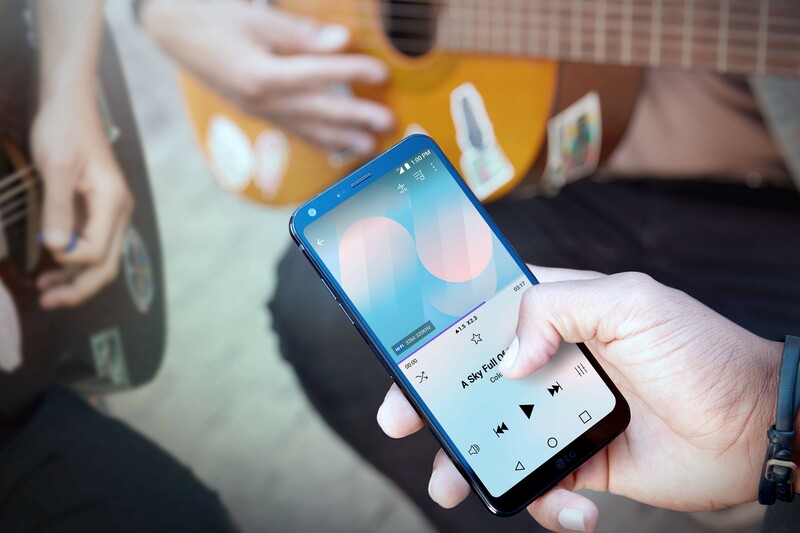 The LG Q6, designed to meet the needs and expectations of discerning millennial customers worldwide, will be available this week in Korea, soon to be followed by key markets in Asia, Europe, Middle East and the Americas in the weeks to come. 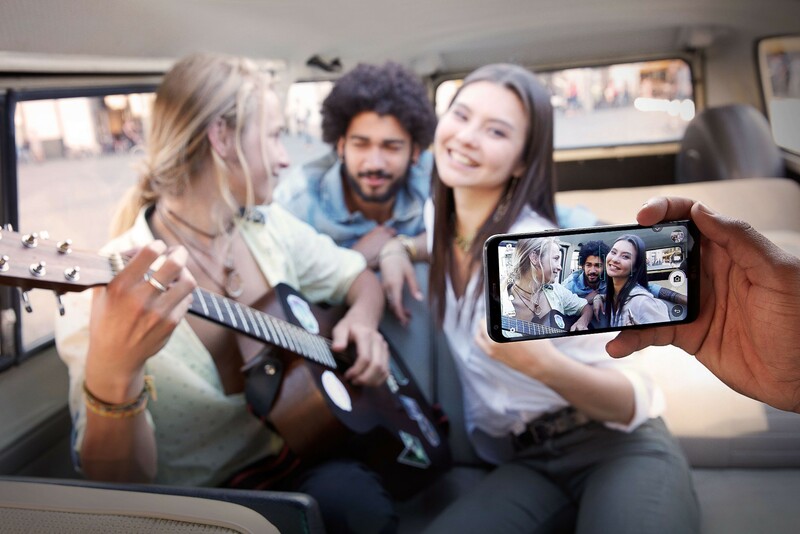 The Q6 is the first model in LG’s new Q series of smartphones and was designed for consumers who want a device that offers the technology of LG’s flagship smartphones at an exceptional price that discerning millennials can appreciate. 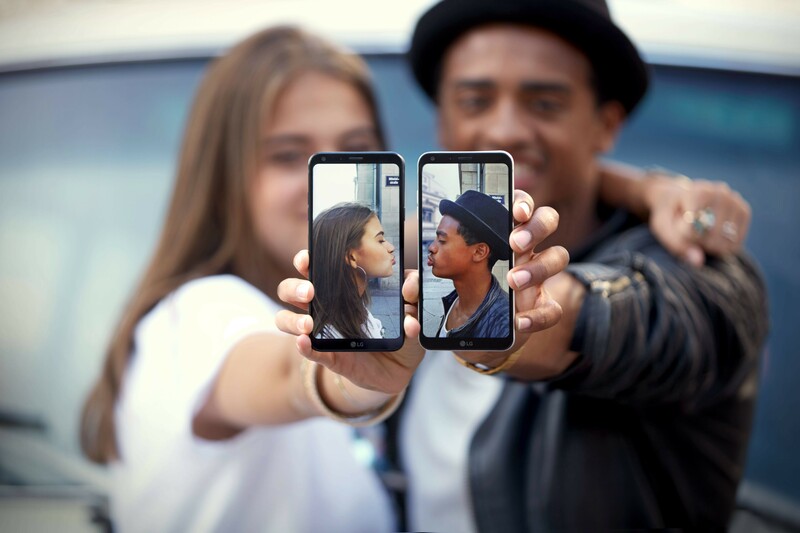 The Q6 shares DNA with the award-winning G6, the first smartphone to offer LG’s FullVision display. 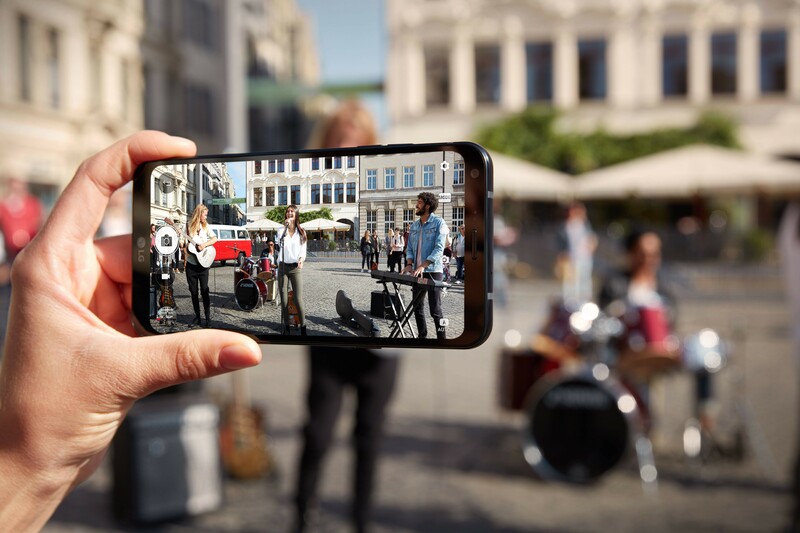 With FullVision, LG is able to offer a large screen in a phone that can be used comfortably with one hand, one of the biggest challenges facing smartphone design this decade. The standout feature of the LG Q6 is its 5.5-inch FHD+ Full Vision display. Not only does this unique display offer maximum space, it also allows for easy multitasking as the screen can be divided into two perfectly square windows, viewable either vertically or horizontally. Square Camera Mode enables the merging of two images into one and the creation of square grid collages – popular with social media fans. Durability is another of this smartphone’s key features. Its metal frame is constructed of 7000 series aluminum – a strong alloy commonly used in the aerospace and marine industries – with rounded corners to dissipate impact energy when dropped. 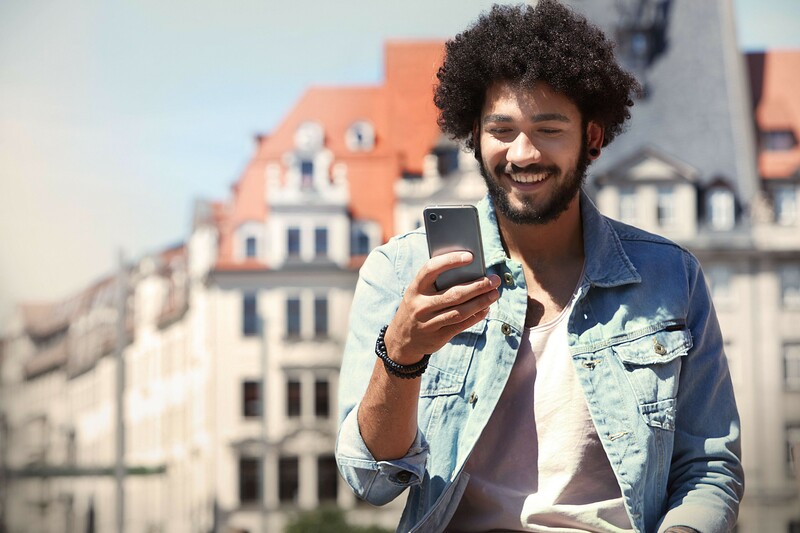 The LG Q6 was designed with MIL-STD 810G in mind, a standard that tests and measures devices for their reaction to temperature extremes, rain, humidity, sand and dust to determine their suitability for use by the United States military. The battery in the Q6 is also subjected to extra harsh testing process, more demanding than international standards. And to disperse heat most effectively, a thermal pad cooling system is incorporated in the interior and key components are placed far from one another to minimize internal heating. Pricing and exact date of availability will be announced locally in each market.